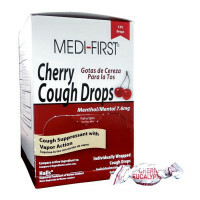 Cherry Cough Drops - Several brands compare to Halls, Ludens, and more... 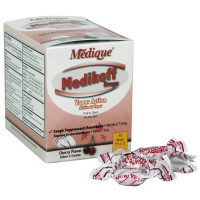 Regular, Medicated, and even Sugar Free! 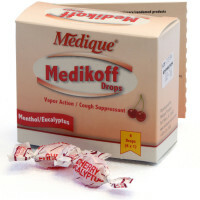 Cough drops soothe irritation caused by coughing, cold or inhaled irritants. 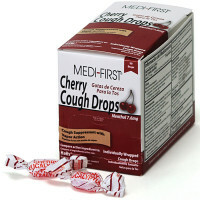 Many flavors of cough drops to choose from and they all relieve sore throat pain, help suppress coughs and soothe nasal passages. 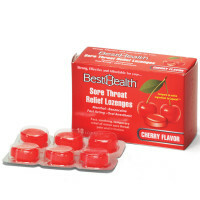 Bulk buy Cough Drops for Sore and irritated throats and to soothe coughing and dry hacking cough. Theaters... we have a special Bulk Buy offer for you - call Toll Free to learn more! Sick? 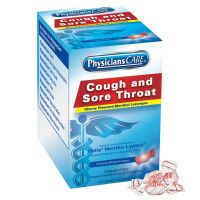 Don't miss our expanded selection of Cold, Cough, Allergy & Sinus Relief!